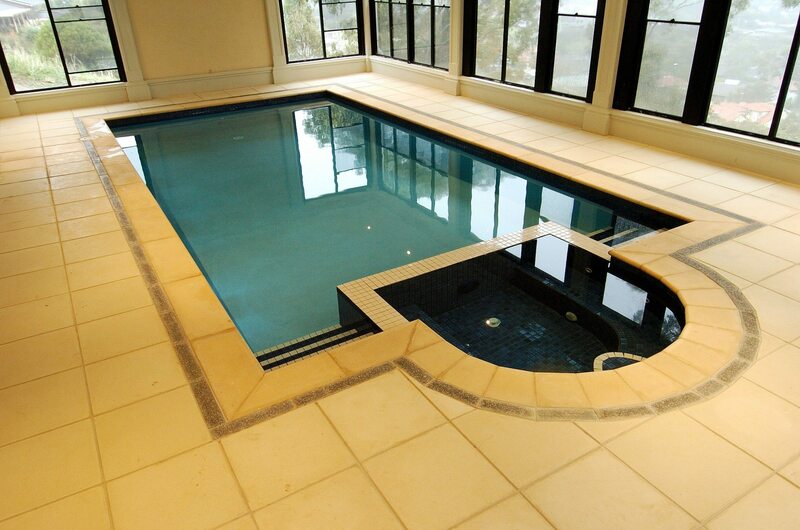 Spas are now an integral part of almost every new pool we build. 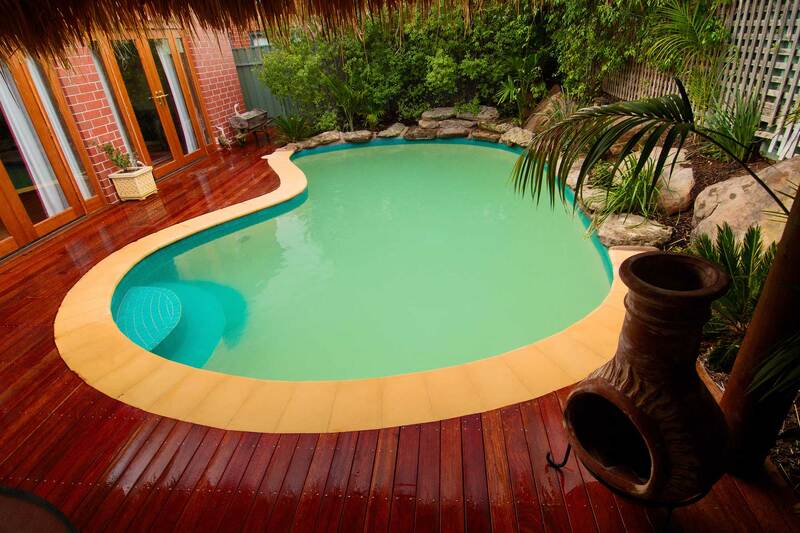 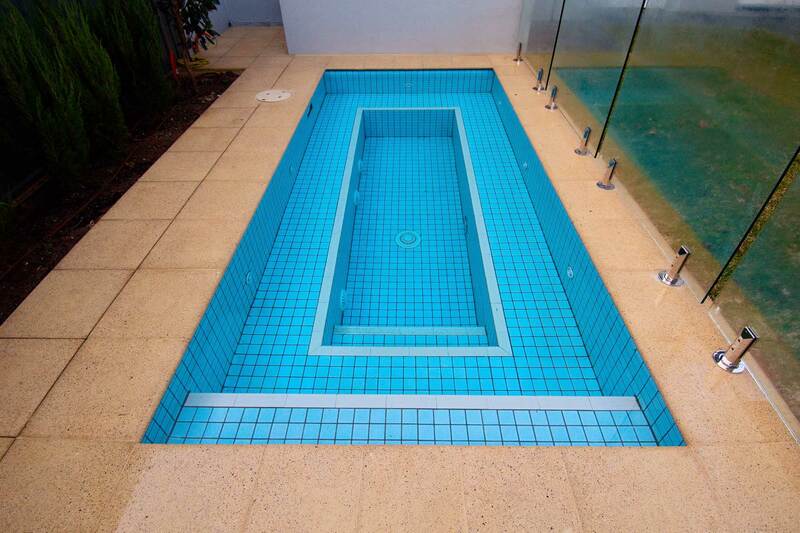 We are able to design and build a spa that will fit perfectly with your pool in any shape or size. 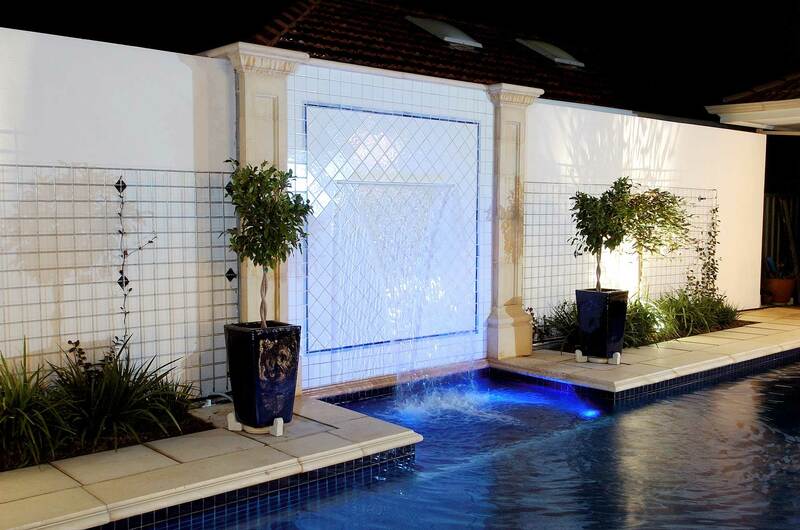 We offer fully customisable options including colours, pumps and LED lighting, so you can build your ultimate dream spa. 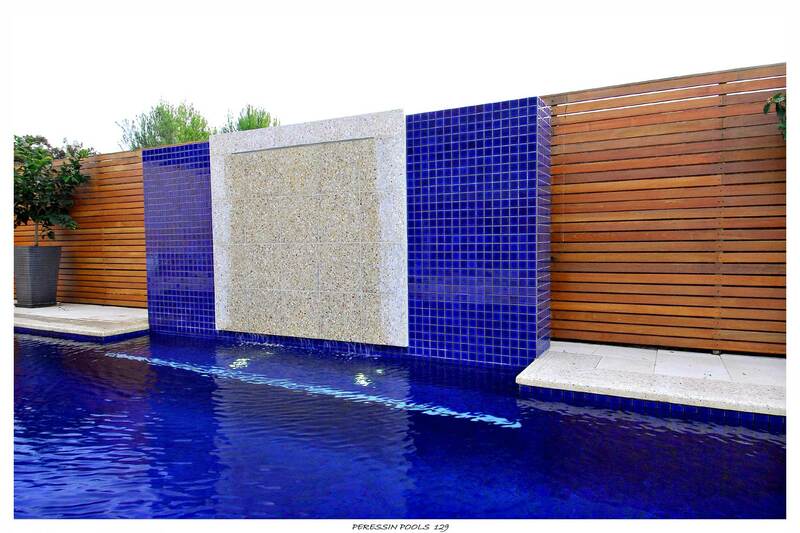 Through concrete spa construction, design possibilities are virtually unlimited. 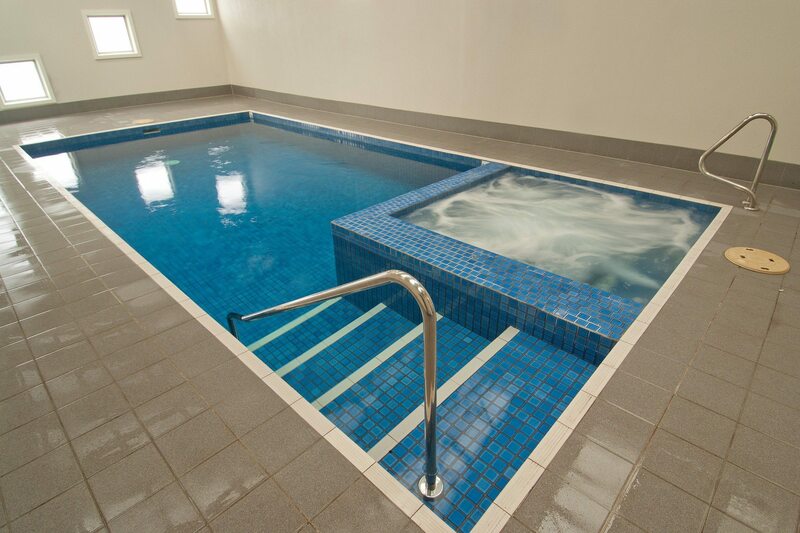 Together with an extensive array of unique and exciting features for your spa, we can create a place for you to indulge in some much needed ‘me time’, to switch off and relax. 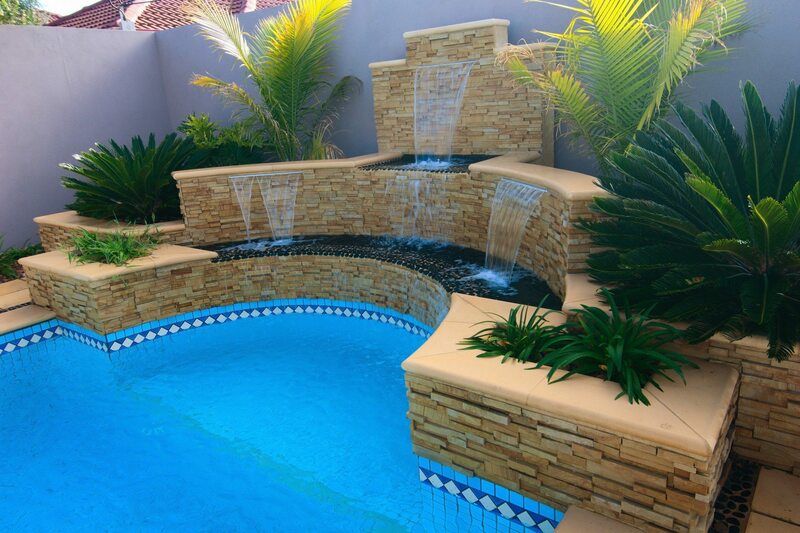 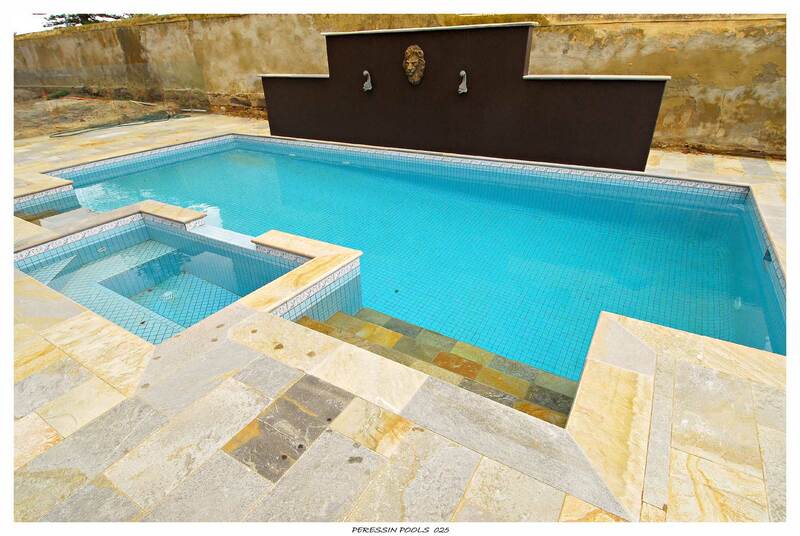 Peressin Pools + Landscaping have been building pools, spas, water features, retaining walls and cellars and transforming backyards for over 40 years. 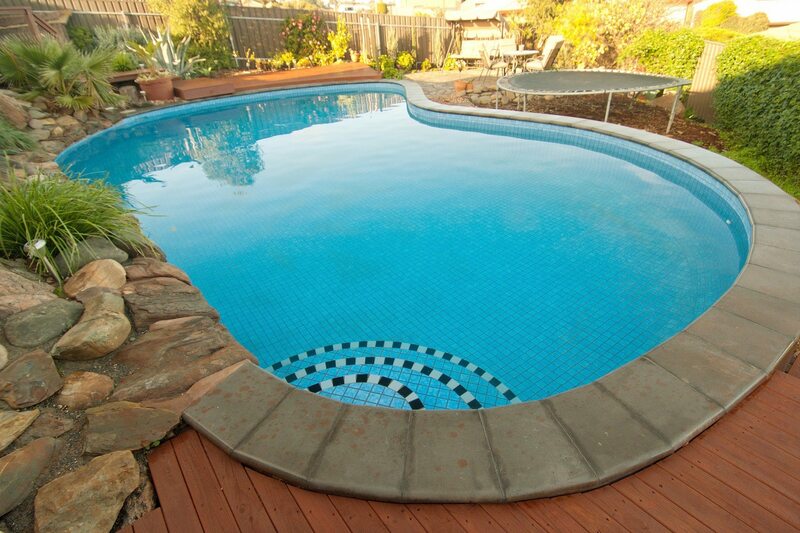 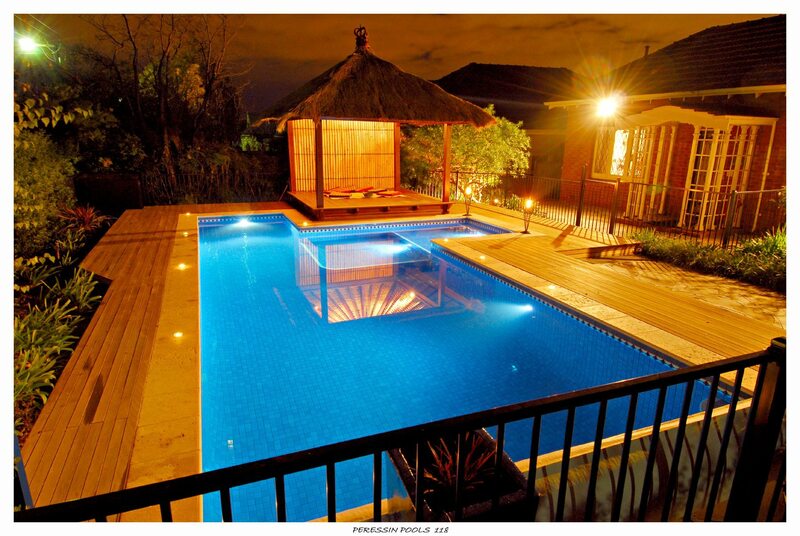 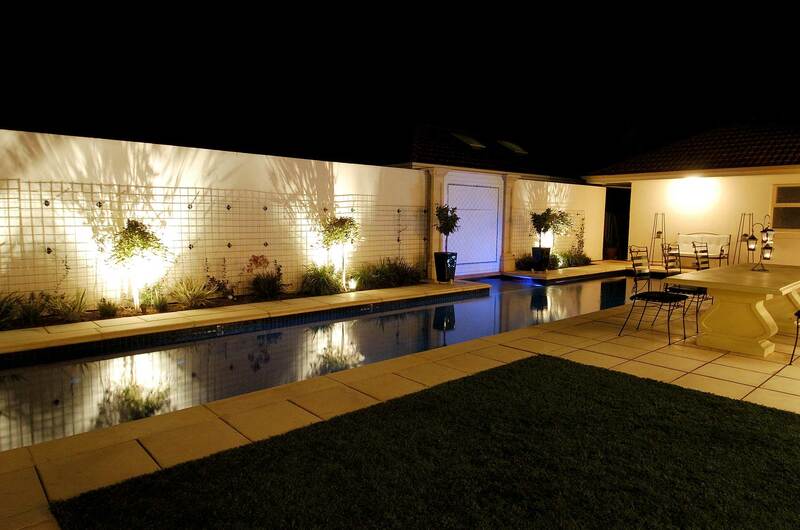 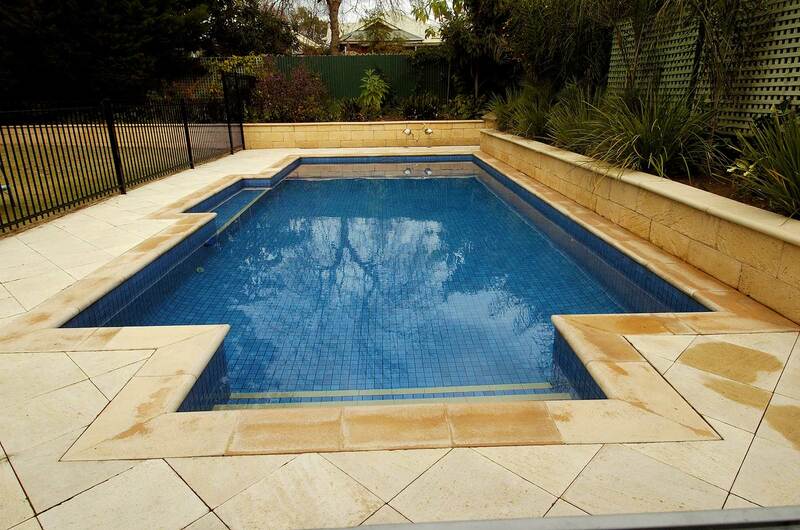 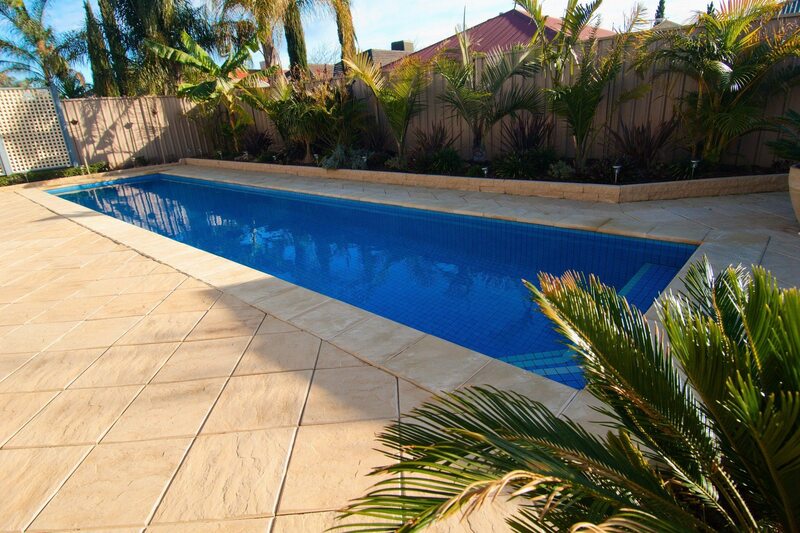 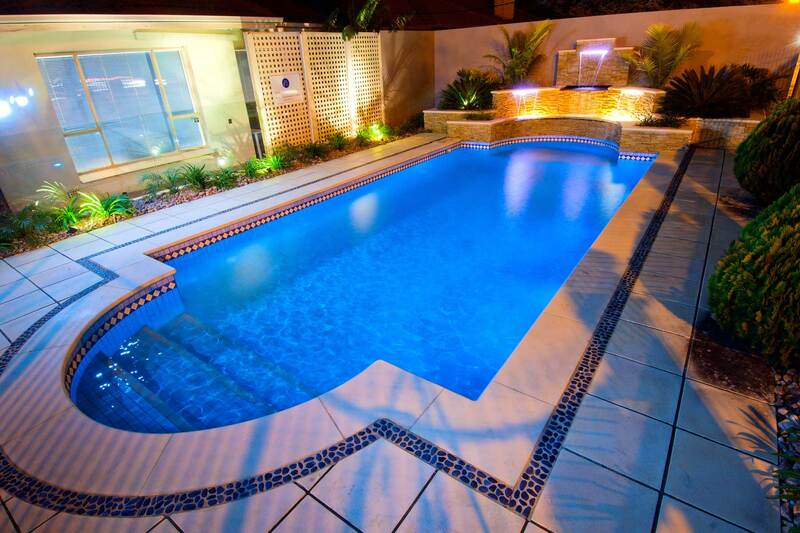 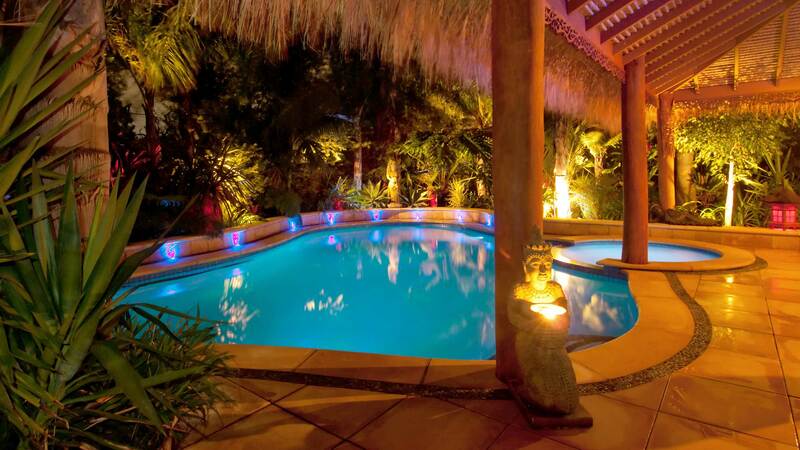 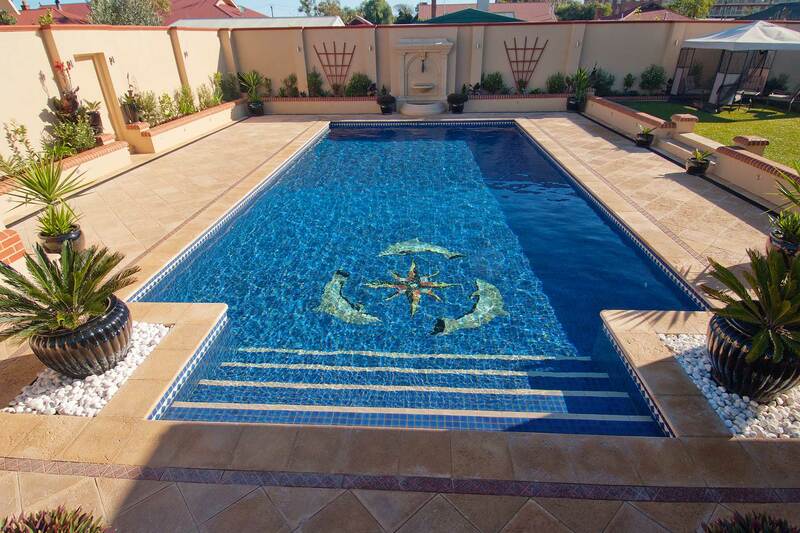 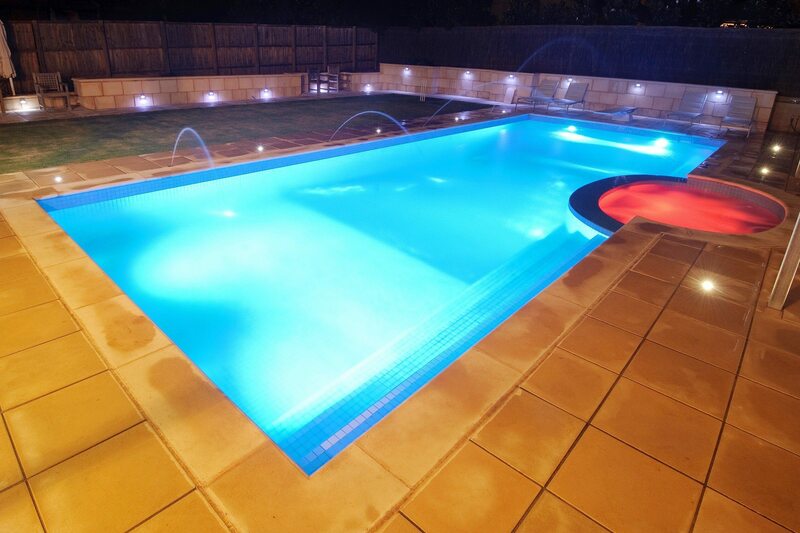 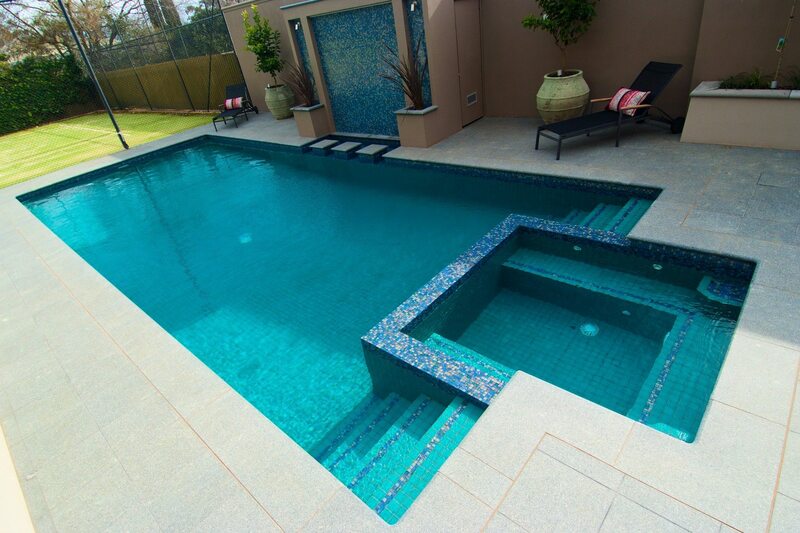 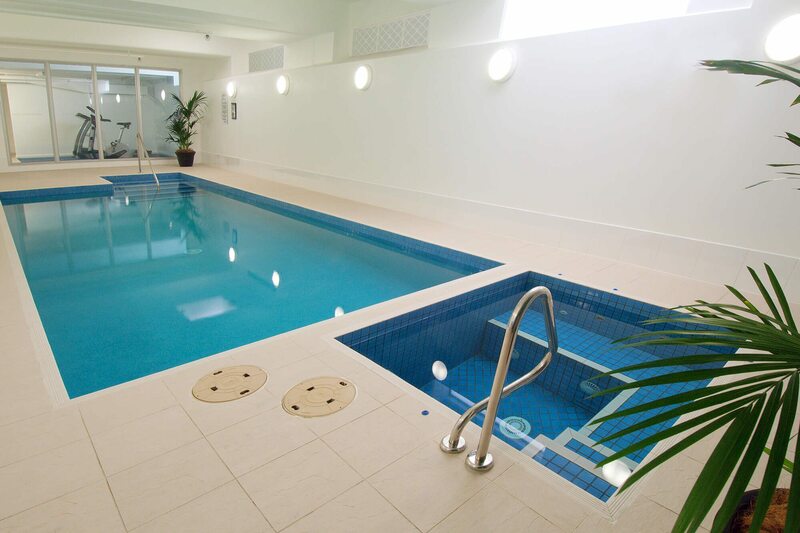 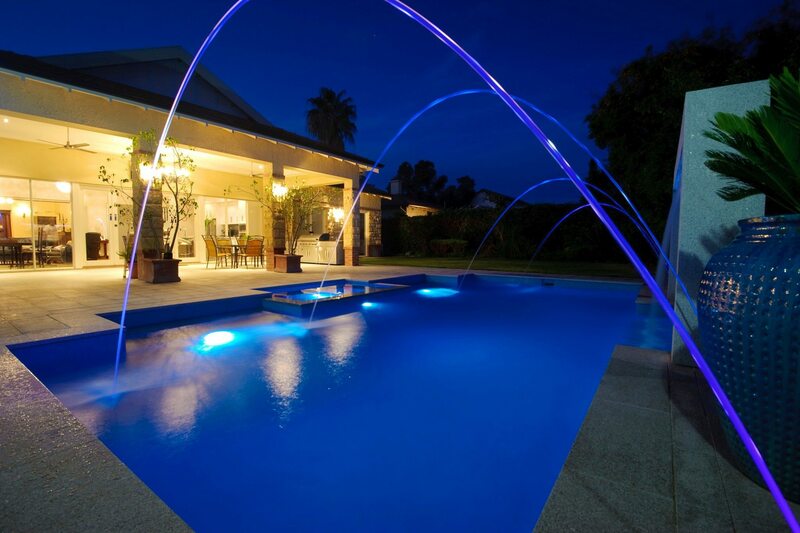 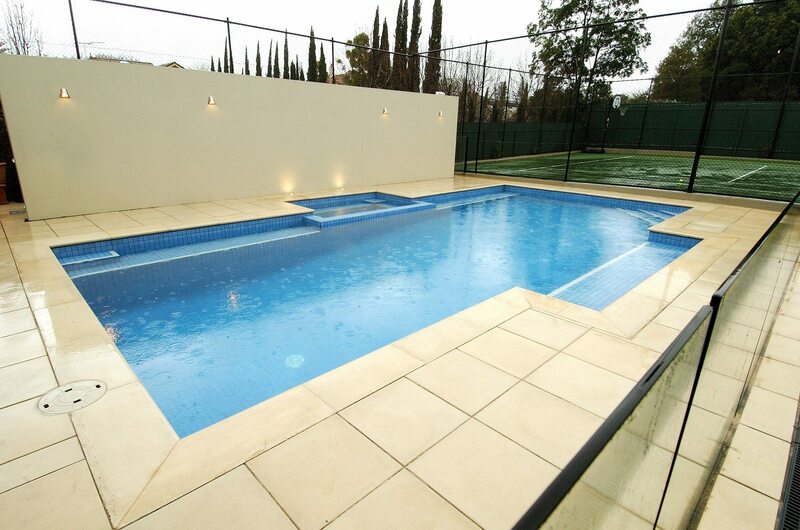 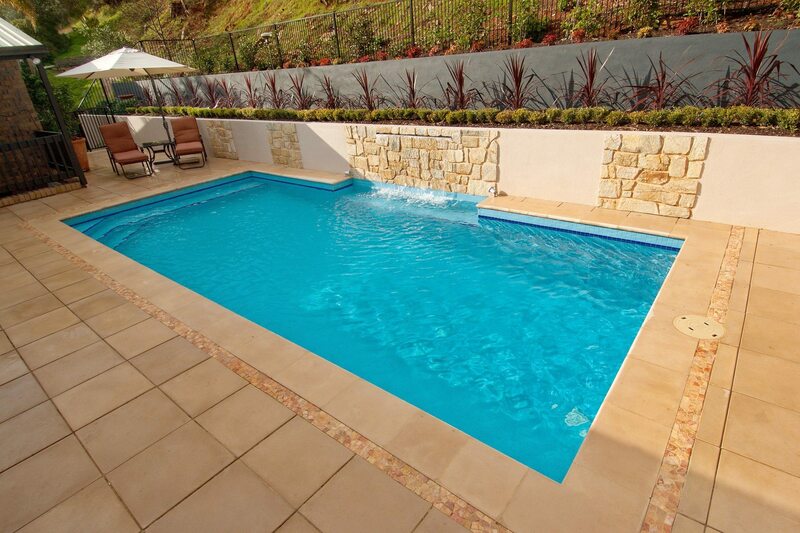 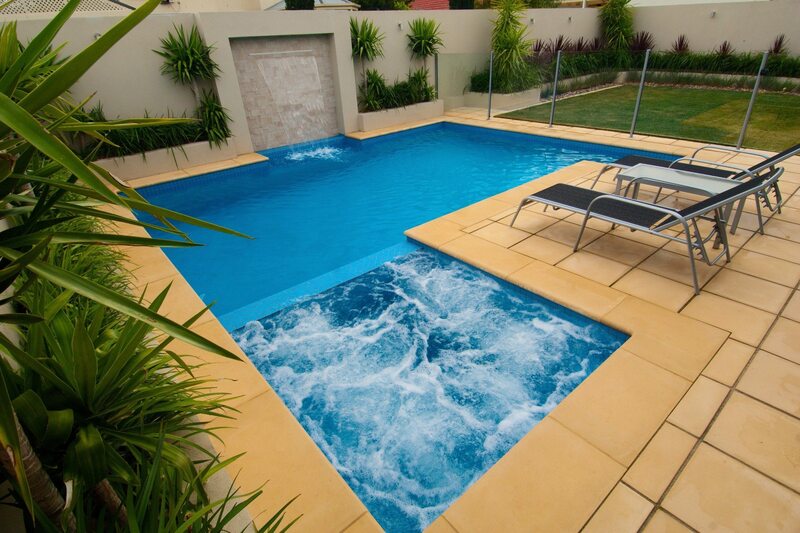 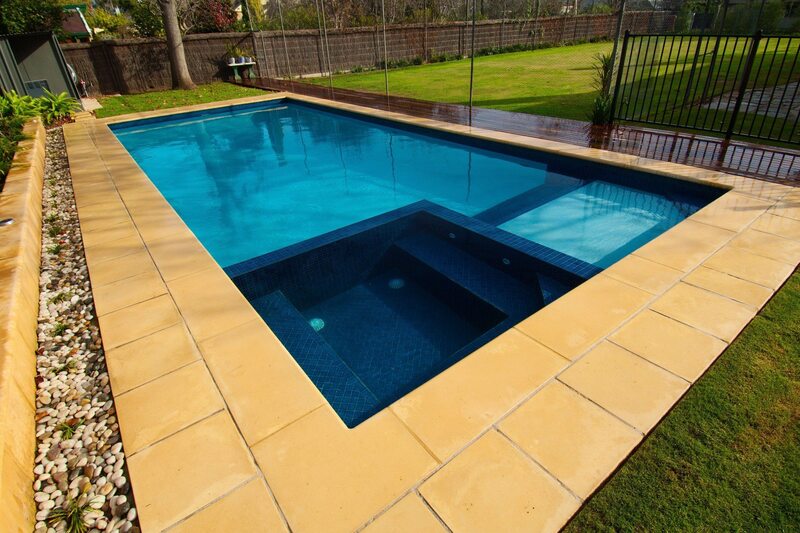 We build all our pools to the highest industry standards and offer a professional and personalised service. 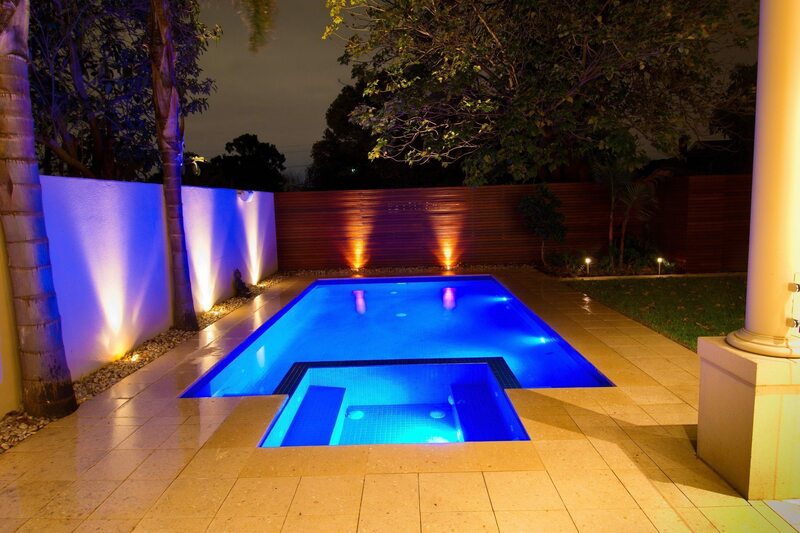 We have won countless national and state industry awards. 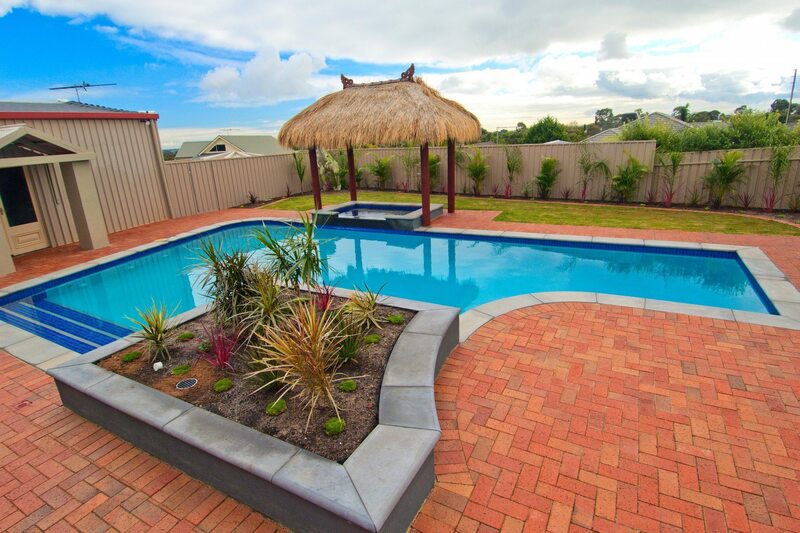 We work with most of South Australia’s largest and best known builders, giving us the enviable position of being an industry leader. 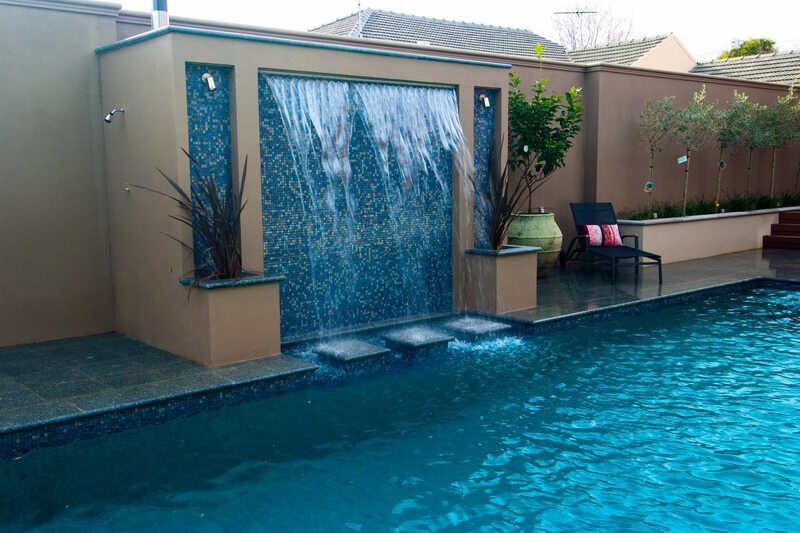 Below are some of our most recent and popular pools, spas and water features. 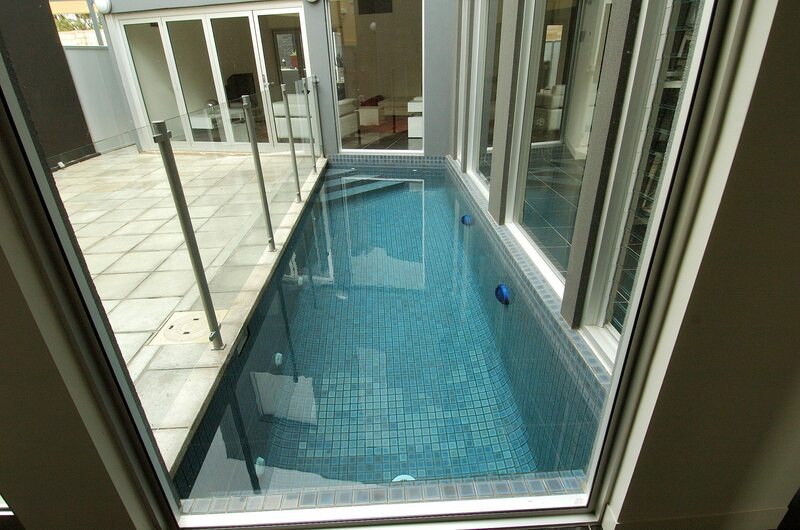 To view more photos of our spa builds click on the arrows below on the side of the photo. 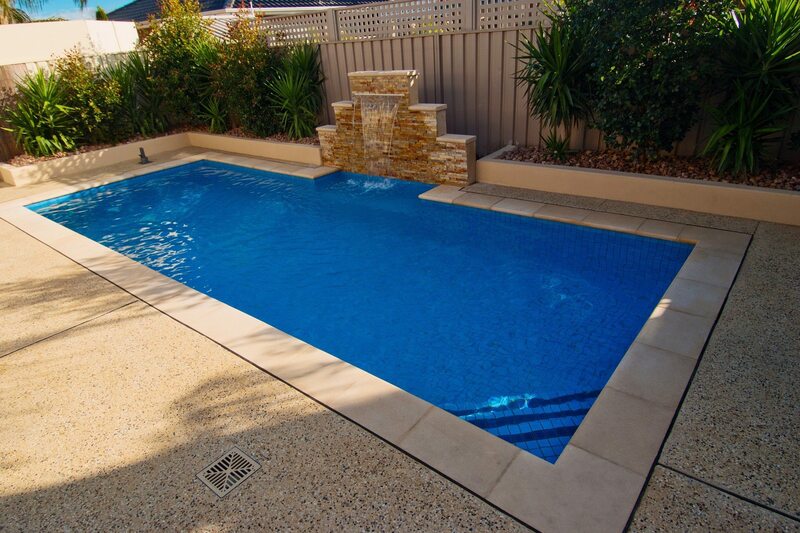 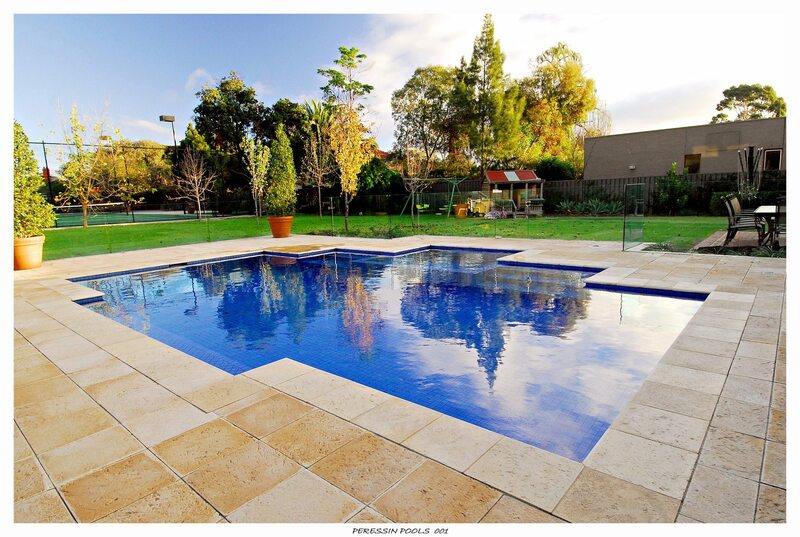 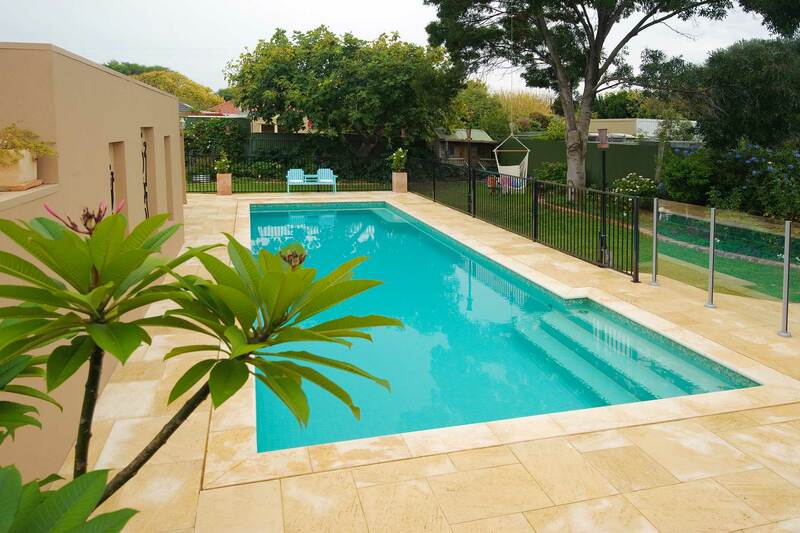 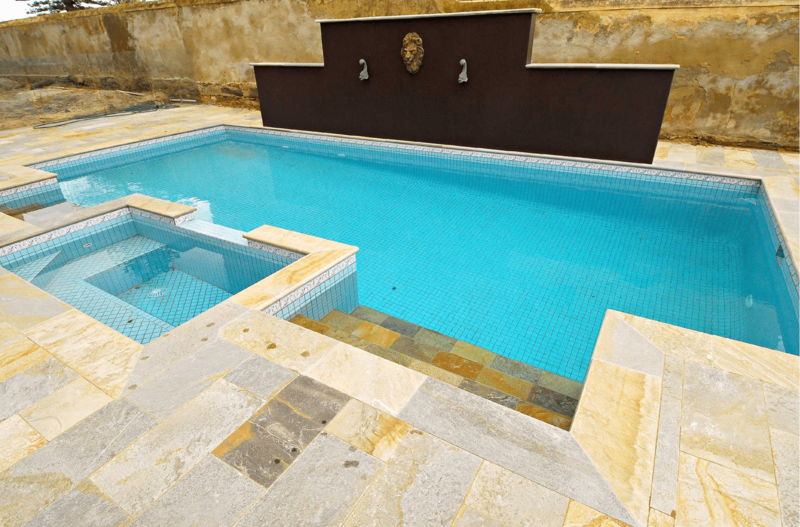 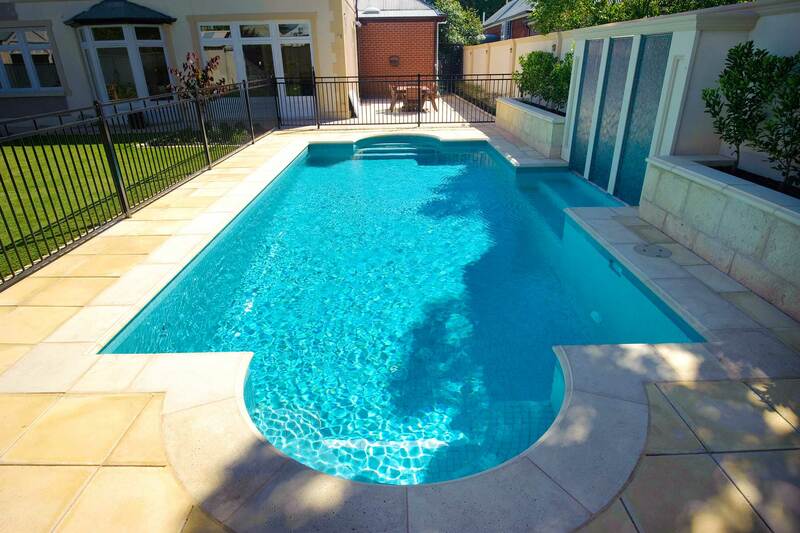 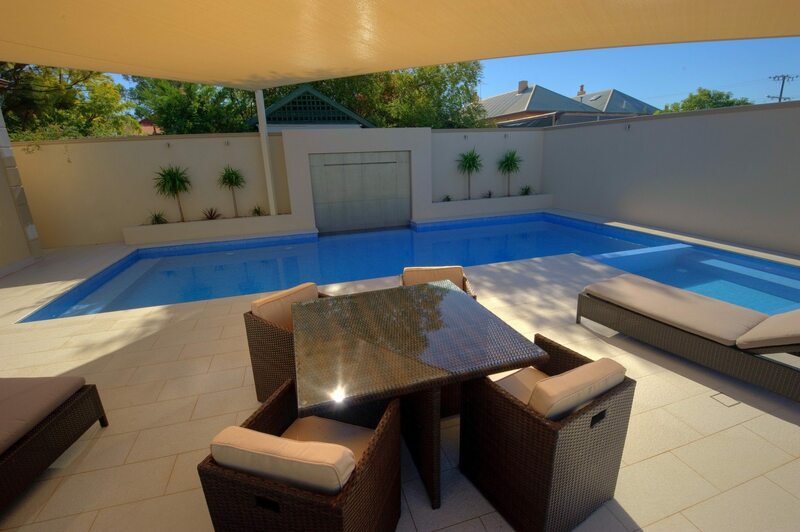 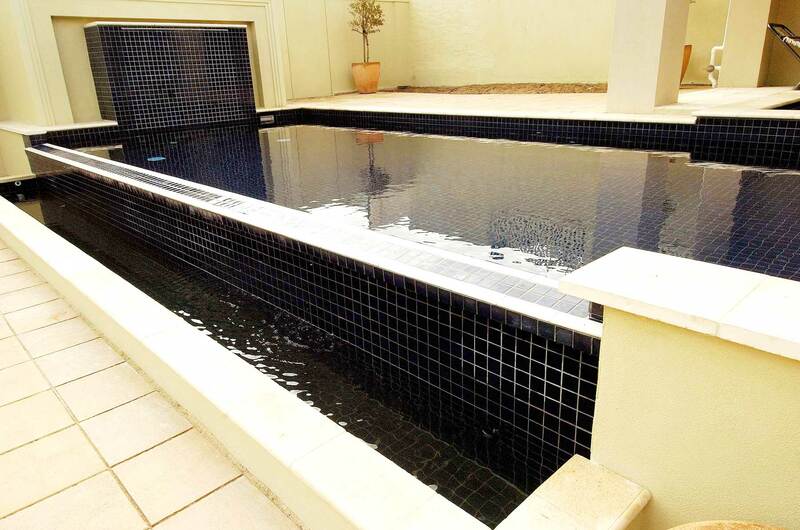 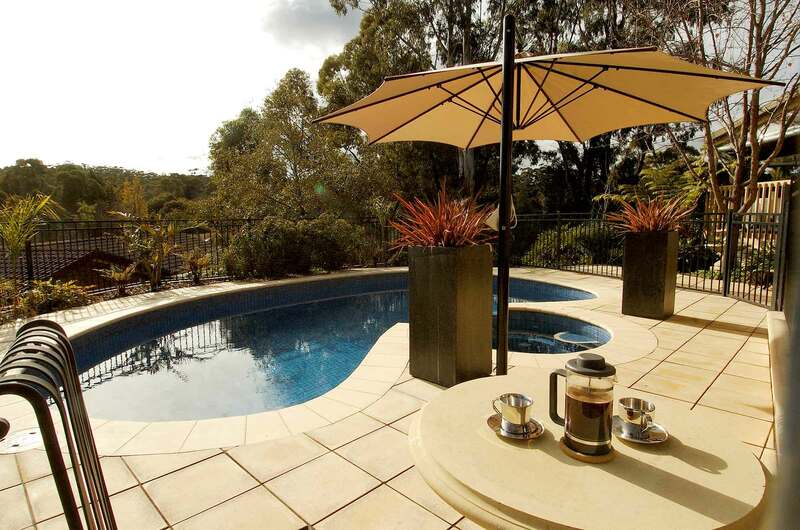 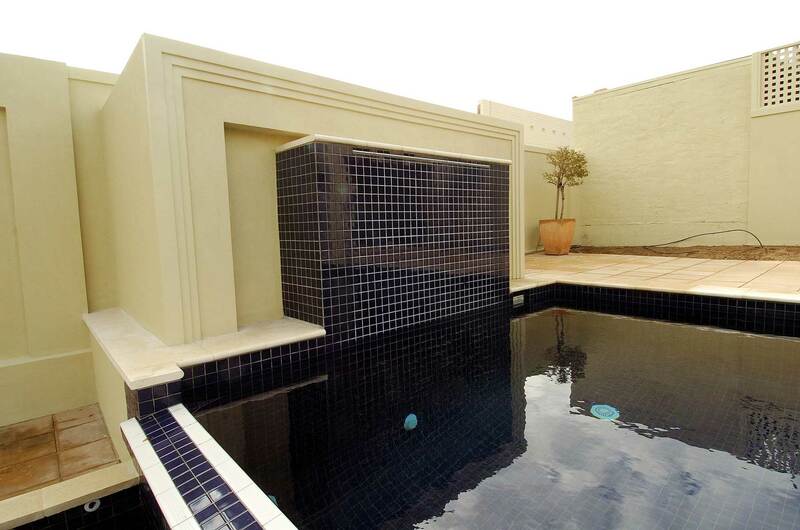 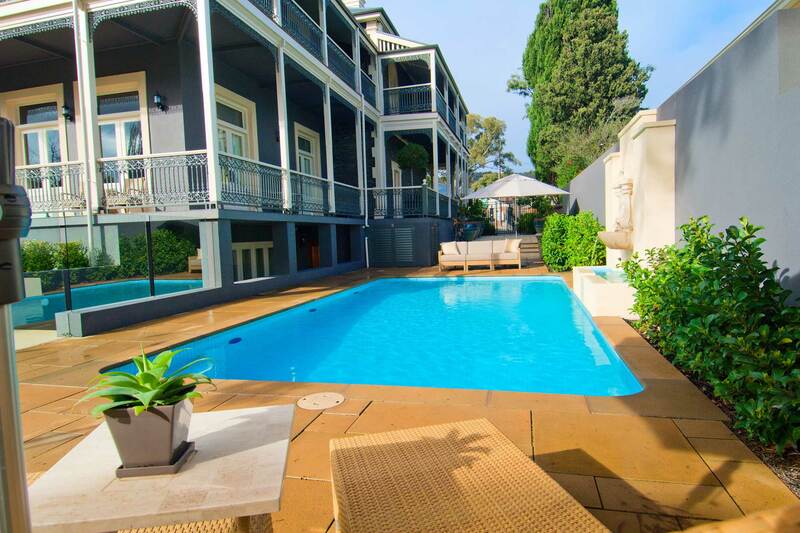 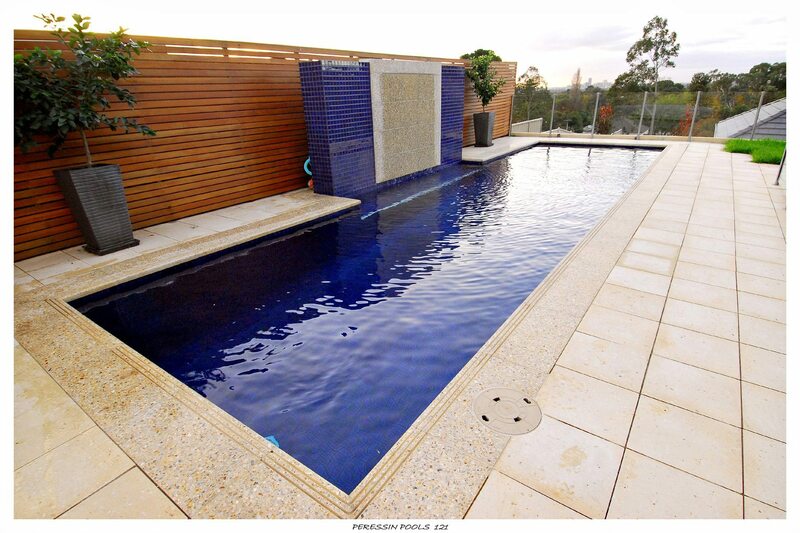 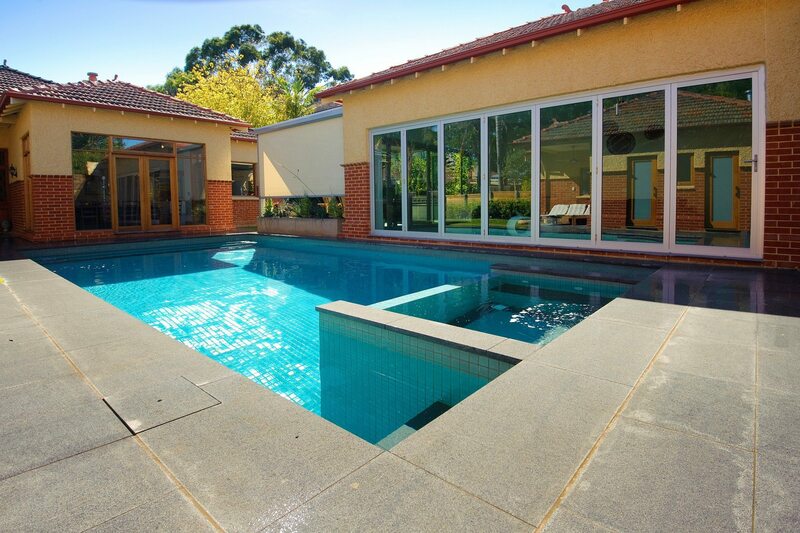 If you would like to see even more of our swimming pools call us on 8293 1966 for one of our swimming pool designers to visit your home or to arrange an appointment in our offices.